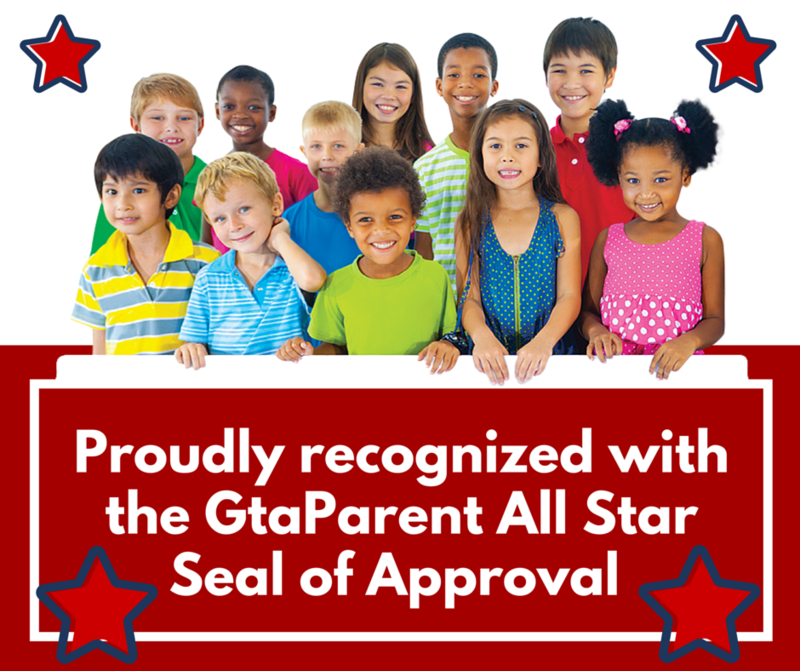 Gtaparent.com has been serving families since 2009 and is committed to helping families of the Toronto area with quality opportunities to learn, play and be active in affordable and engaging ways. Does your business deserve our seal of approval? 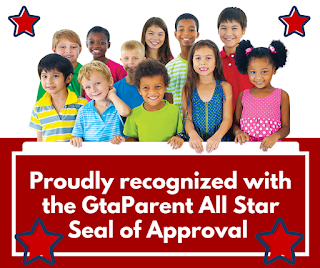 Find out how you can be listed on our site and proudly display our seal on your site. 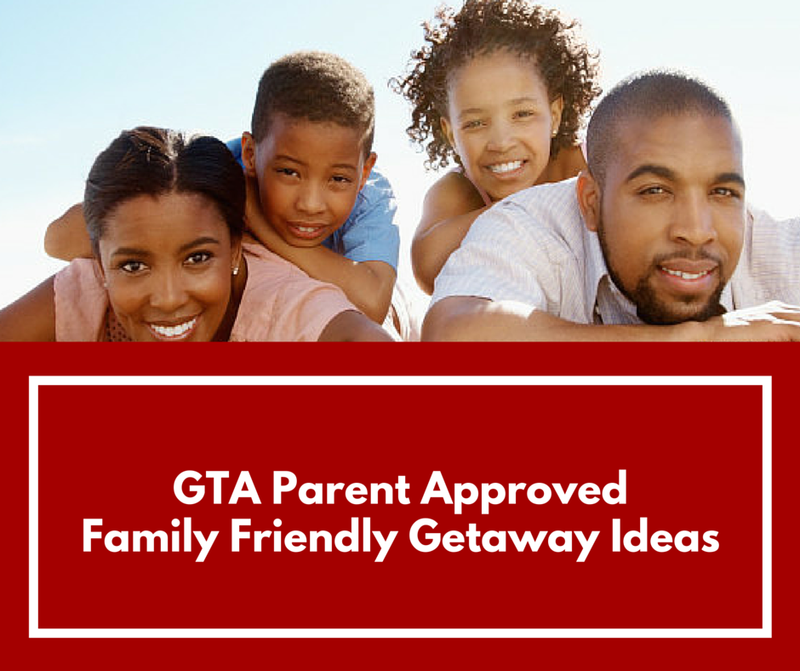 Email leigh@gtaparent.com for more details or call 416-993-2083.